Looking for a family vehicle? This Jeep Compass Sport FWD is great for kids and adults. Everyone loves leaving the competition in the dust. With your hands firmly at the wheel of this powerful 2.0L L4 DOHC 16V engine, you'll leave the competition wondering why they even tried. Under the hood of this SUV rests a fuel efficient 2.0L L4 DOHC 16V engine that works to keep your wallet closed. Grip the road like never before with this sports tuned suspension. Why not be pampered by your vehicle? This SUV has all of the comforts that you could want. All the best power, convenience and safety options are available on this fully equipped Jeep Compass Sport FWD. Compare and see for yourself. 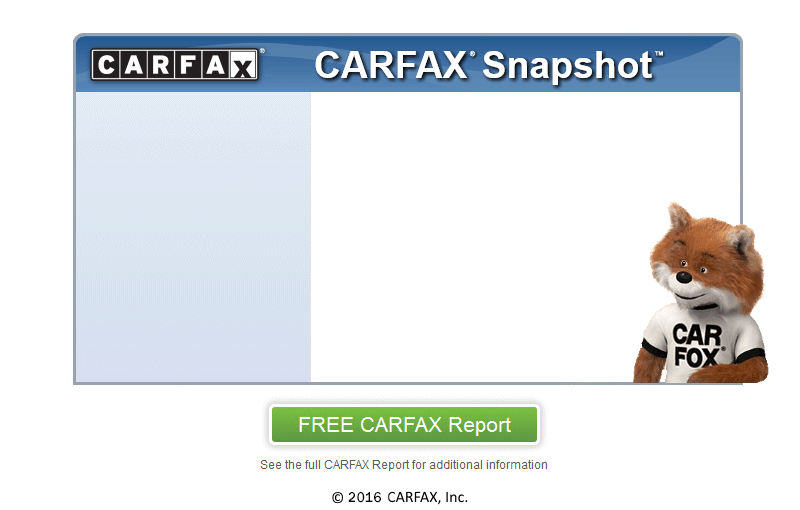 We know this SUV is an amazing deal, but if you're still not 100% sure, we have no issue providing you with a CARFAX report. Our CARFAX CERTIFIED dealership is dedicated to ensuring that you not only drive away happy but confident that the vehicle you are purchasing stands up to CARFAX's rigorous standards. As with all our SUVs that we sell, this one has an optional extended warranty available. See a salesman for more information. If you've been turned down before you have nothing to worry about at Barney's Auto Sales LLC. Our BUY HERE - PAY HERE program means you're dealing directly with us and you will be able to take this SUV home today. Don't let credit stand in the way of you getting the vehicle you want. We have GUARANTEED FINANCING on this vehicle or any other on our lot. Upon credit approval call or drop by to see just how low we can get your monthly payments. With amazing deals at Barney's Auto Sales LLC, you will be sure to drive away smiling. We are conveniently located near Lovelady.